Some years ago I participated in a research project in which we examined the future of software; even then, in the mid-1990s, it was apparent that change was afoot. The software industry was oriented towards the needs of developers rather than users and was slow to deliver the flexibility and functionality that users required. Our contention was that a radical shift was required in the development of software, “with a more demand-centric view, leading to software which will be delivered as a service within the framework of an open marketplace”. Thus the idea of ‘software as a service’ was conceived almost twenty years ago and for many users is now a reality; cloud computing for example, providing on-demand software priced on a pay-per-use basis. The software industry has undergone a revolution and change continues apace as development tools, such as App builders, are placed in the hands of enterprising youngsters, and a new generation of children are being introduced to software development through accessible languages such as those taught in codecademy. So what about the future? Users have evolved from passive consumers to active participants; software has become more pervasive underpinning not only business but also social, governmental and entertainment applications. At the same time the IT, telecoms, media and entertainment industries have converged. The future of software is no longer simply in the hands of the traditional software companies but is the concern of governments and society. Governments began asking questions about control and future economic value of the industry and in 2007 the World Economic Forum began working on scenarios for the future to help governments understand the policy and regulatory challenges. Possible scenarios were developed for the year 2015.
Who will lead/control social and economic value creation in the future? Industry or users and communities? 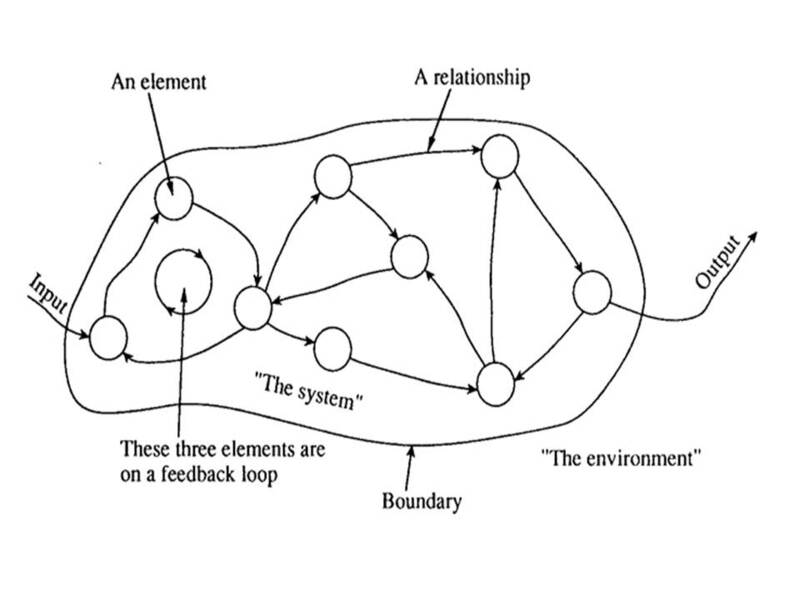 Will the digital environment be: an open system or a closed system? The chart shows 3 possible scenarios for 2015. This short 5 minute video explains the scenarios in more depth. 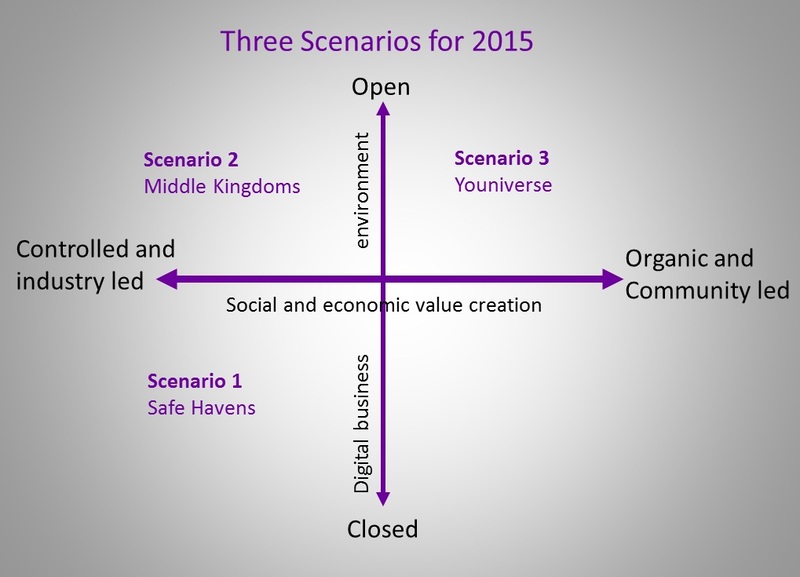 To some extent all three scenarios are in existence today with the community groups in scenario 3 being somewhat uncomfortable with the industry controlled, closed environment in scenario 1. The winner in scenario 2 is the IT consultant who matches the wide range of offerings to the requirements of specific companies. Recent major disruptors for the software industry include the rise of social media, the take-up of mobile devices, cloud computing and the growth of ‘big data’. According to Mark McCaffrey of PWC ‘buyers and consumers of software are changing, they don’t want to buy software and they want it delivered over multiple channels’. They want to ‘use as you go’ with no investment upfront. What happens next in the software industry depends on the next generation and it is heartening to see a growth in coding classes in local communities and total overhaul of the ICT curriculum in schools. Consumers are increasingly interacting via Apps which can be built by relatively inexperienced developers. it may be that the future for software as a service is not only ‘use as you go’ but also ‘design, build and use as you go’ ! Have you ever seen a keyboard made from bananas? Playing with technology can stimulate creative thinking: a much needed quality in the field of Service Innovation. 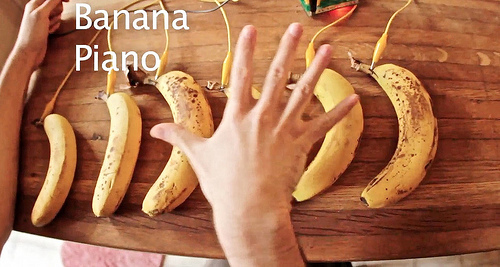 The picture shows a keyboard made from bananas, one example of what a creative thinker could do with Makey Makey; an invention kit which can be used to turn everyday objects into touchpads and link them to the internet. Makey Makey was supported by Kickstarter a funding platform for creative projects including art, design, fashion, music and technology. Other innovative projects include a mask to make your dreams more lucid and a 3D printer kit that anyone can build. In the book ‘Think, play, do’ Dodgson, Gann and Salter examine the idea of ‘play’ as part of the design process through a series of commercial case studies. They identify the use of ‘Innovation Technology’, such as modelling and simulation, visualisation, virtual reality and rapid prototyping, as tools for playing with alternative designs. They also discuss the importance of “combining craft and code” (p 135) i.e. having people with deep knowledge and experience of their discipline as well as the ability to play with the innovation technology. ‘Think, play, do’ includes a section called ‘measuring play’ (p.109) which the authors recognise as being difficult but suggest that one “partial measure of play activities relates to the expenditure on design”. Play can increase creativity and decrease the time taken to weigh up alternative designs; thus potentially reducing the cost and increasing the quality of the chosen design. 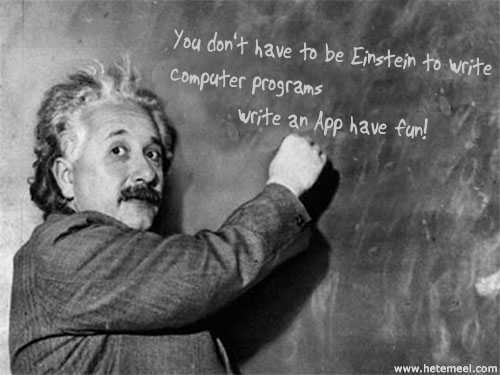 Play – create – innovate: have fun and (potentially) make money! This impressive collection of 29 case studies includes excellent examples of the transformative power of service innovation. Meeting the Challenge of Europe 2020: Case Studies illustrate the role of service innovation in transforming our lives through promoting smarter, sustainable and more inclusive growth. Smarter growth typically involves improved services based on “acquisition and management of information about customer needs and behaviours…” For example, case study 6 shows how the creation of an innovative ICT platform service enables small and medium size enterprises in the Valtellina region of Italy to reach new customers. Sustainable growth is development that “meets the needs of the present without compromising the ability of future generations to meet their own needs”. For example, case study 15 presents Innovation City Ruhr where an existing city with about 50,000 residents in the Ruhr Region of Germany is being rebuilt as a low-energy city. Inclusive growth is development which “enables all members of society to participate in the process of wealth creation, in a way commensurate with their own abilities and potential.” Case study 28 presents an example of services for jobseekers in Portugal catering for people with lower level qualifications and skills, enabling them to certify their work experience and gain new qualifications. The case studies were used as evidence by an expert panel looking forward to and contributing to policy making for a smarter, sustainable, more inclusive Europe in 2020. The overall work of the panel resulted in the report “Meeting the Challenge of Europe 2020: The Transformative Power of Service Innovation”. 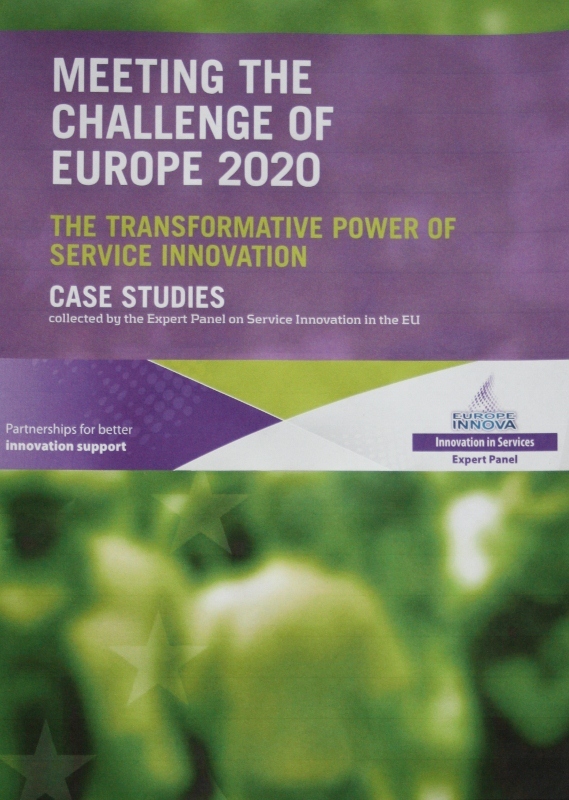 Their remit was to consider “the concrete and specific steps which should be taken at the European level to support service innovation in the context of the Europe 2020 Strategy”. The report was produced by the Expert Panel on Service Innovation in the EU, with assistance from the Secretariat consisting of staff from the Danish Technological Institute (DK), SPRU at the University of Sussex (UK) and eSTRAT (Lux) and chaired by Allan Mayo, Head, Services Policy Unit at Department for Business, Innovation and Skills, UK. 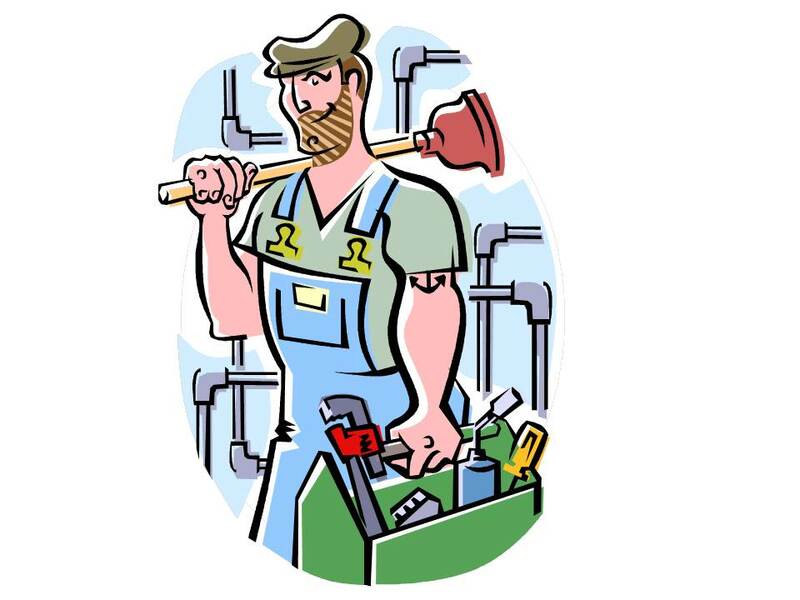 Can Service Innovation transform our lives? Do you have experiences where service innovation has made a difference to you? Case Studies in Service Innovation provides the reader fresh insight into how innovation occurs in practice, and stimulates learning from one context to another. The volume brings together contributions from researchers and practitioners in a celebration of achievements with the intention of adding to the wider understanding of how service innovation develops. Each of the 21 cases presents a brief description of the context in which the innovation occurred, the opportunity that led to the innovation and an overview of the innovation itself, also addressing how success was measured, what success has been achieved to date and providing links to further information. Technology Innovation: the use of technology, including ICT enabled innovation, ICTs that are themselves innovative and support the delivery of new services, new ICT services, new ways of delivering services associated with ICT products, and technology other than ICT. Case studies in Service Innovation is also available as an e-book. The title sounds like a cryptic crossword clue and it does have a double meaning, the App technology of echoer.com provides a service for two groups of people: the blogger and the mobile phone user who wants to know what is going on nearby. Where is everyone? Is anything happening nearby? For the blogger: It drives traffic to their site. Echoer looks at their blog and re-delivers the header or a close imitation that they think will catch the attention of the reader. The more people read it the more prominent the blog becomes on the App interface (the blog is represented by a bubble, the more popular the blog the bigger the bubble). See the user interface for yourself. For the user: Echoer is sensitive to geographic location and as the size of the bubble increases, users can see what is popular around them. It reflects the thoughts of those nearby. This is an innovative tool for bloggers to add to those that drive traffic to their site assuming, of course, they have something location related to communicate. 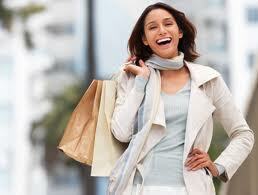 It puts the ‘social’ into social media by focussing on the geographic location and the physical presence of people.